The founding partners of RECAPEX have several years of investment experience and are very proud of the investments we make. But we also make bad decisions, or even worse we had to cancel or back out of made deal because our capital partners decided to not support the investment. 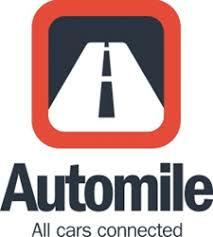 We hade a signed term sheet in March 2014 to invest 7 MSEK for a 30% stake in Automile. With a great drive and passion super serial entrepreneur, CEO and co-founder of Automile Jens Nylander has taken this fast-growing Internet of Things (IoT) company to a position where Automile is disrupting the $30 Billion telematics market. From DI Digital: "It's always fun to give people who dare to invest early in my ideas at high risk that after just two years get between 25-100 times the money back... " says Jens Nylander, founder and CEO of Automile. We passed on a signed term sheet in March 2015 to invest 12 MSEK for 13% stake in Acast. 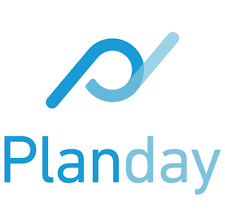 Co-founders Karl Rosander and Måns Ulvestam had created a patent-pending technology, a curated platform for podcasts to connect listeners, podcast creators, and advertisers in a fully integrated, one-stop shop. Acast raised from other capital partners (Moor and Bonnier) and executed their business plan. "The advertising market for radio is worth $ 33 billion. But just because the usual radio casualties lose momentum, these money will not be advertised in streaming music streaming. This money will instead go to podcasts and for that we have created a functioning market" says Acasts CEO and co-founder Måns Ulvestam in DI Digital. In September 2017, Acast raised 154 MSEK from Swedbank Roburs and Norrons funds. The valuations is not disclosed but we would have done several times our investment in two years. From DI Digital: "Venture Capital companies should provide smart capital and help, but I'm not sure we need it. The investors we have now got are good tech investors who want their shares to be worth more money." says Måns Ulvestam CEO of Acast. In June 2016 we hade a term sheet to invest 7 MSEK for a 30% stake in GetCompliant. Founder and CEO Peder Lindencrona has built a market leading cloud-based service that includes digital checklists, documentation capabilities, and performance tracking. 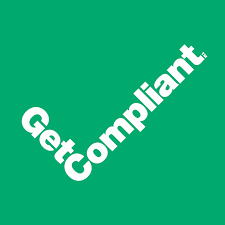 GetCompliant helps retail and restaurant chains save time, secure compliance and reach set goals in everyday life. From Breakit: The founders have themselves funded the company for several years. But in entrepreneurial investors have been introduced. These include Daniel Soussan (Insplanet) and David Frykman (Gymgrossisten). "You are very proud to bring these people in. Sometimes during the trip, you have wondered if you are completely wrong with the idea. But we have paying customers and people who believe in us. Now we have gotten with investors as well. You get proud, but it's also a big responsibility to do something good, "says Peder Lindencrona. Ok...this one we actually did invest in 2014. 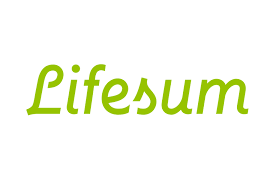 But we hade a chance with our capital partner to invest an addition 15 MSEK in a follow on round in February 2016. Unfortunately our capital partner passed the chance to invest...and we had not time to source other funds. A bit unlucky since we sold our initial share in June 2017 for a 5X.